post-title How many of the 16 remaining Victorian era pubs of Dublin can you name? 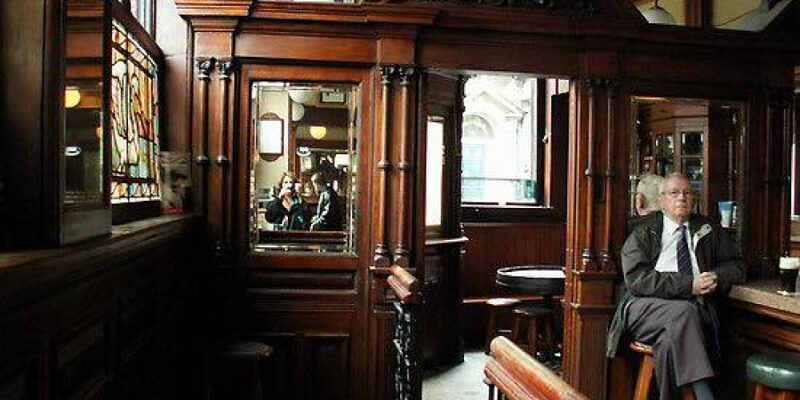 How many of the 16 remaining Victorian era pubs of Dublin can you name? Home / 2018 / How many of the 16 remaining Victorian era pubs of Dublin can you name? 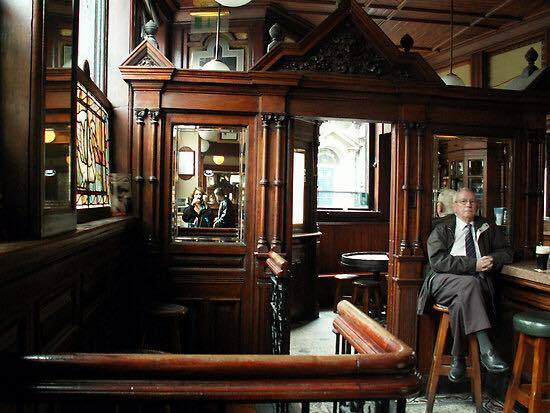 In Dublin there are 16 remaining Victorian era pubs. These are pubs designed in that era that retain most of the characteristics of that time today. The 16 are listed in Kevin Kearns ‘Dublin Pub Life and Lore’.